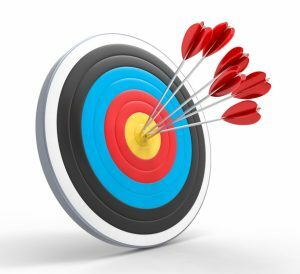 Events: Compound Fingers, Compound Release, Barebow Compound, Recurve, Barebow Recurve. Venue Location: Burns Park in North Little Rock, at the Archery Range, near the BMX bike track. NOTE: $55 entry fee. Contact Greg if you plan to compete or volunteer, at 501-321-1441. Location: Burns Park in North Little Rock, at the Archery Range, near the BMX bike track. Equipment: Archers must provide their own equipment. Targets supplied at event.